Elementary Shenanigans: It's A Brand New Year....Winner!!! 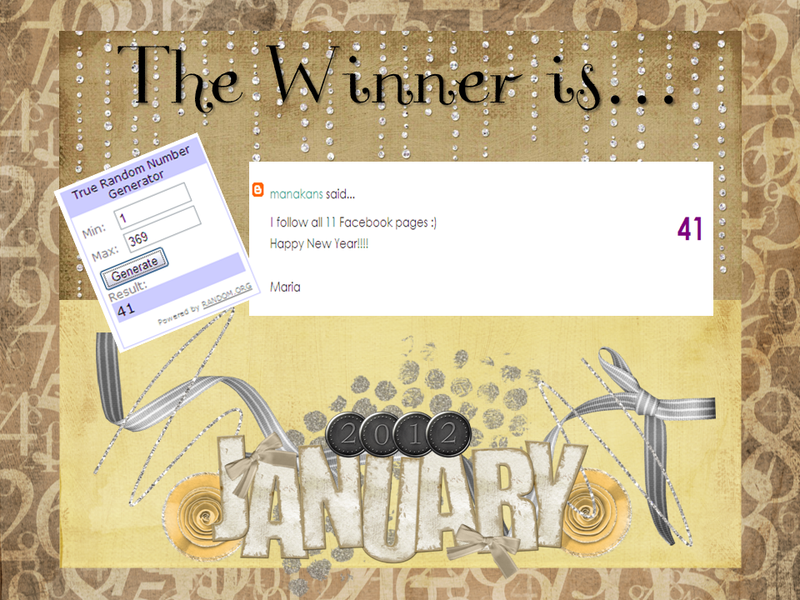 It's A Brand New Year....Winner!!! Thank you to all of you who participated in our It's Brand New Year Giveaway! Now...for the winner! Be on the lookout for all of your wonderful units! YAY!!! That was the best email I received all day :) Thank you all for your generosity! Tell Me It’s a LONG Weekend!